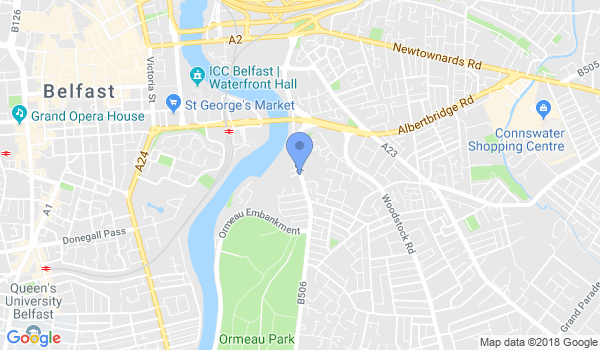 Belfast Aikido is a traditional Aikido dojo in the heart of the city of Belfast, Northern Ireland. Just come along and give it a try if you are interested in taking up a non-competitive non-violent martial art. Saturday 9:30-11:00 and 11:30-1:00 pm. Would you like more information on hours, classes and programs available at Belfast Aikido? Please contact the school with your questions. Update the details, Write a Review or Report Error of Belfast Aikido.